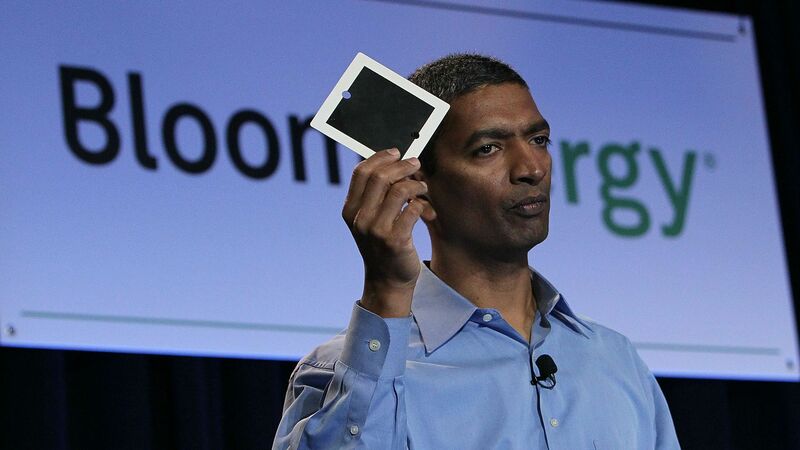 Bloom Energy corrects CEO comments on being "profitable"
Bloom Energy founder and CEO KR Sridhar gave an interview to MarketWatch after the fuel cell maker's IPO last week, in which he falsely claimed the "the company is already profitable as of the second quarter," made similar claims about year-end expectations and then made unauthorized statements about existing shareholder sales. Bottom line: Bloom subsequently filed "clarifications and corrections" with the SEC, and it's really an extraordinary document. It reveals that Sridhar either doesn't understand or appreciate the difference between GAAP and non-GAAP accounting, or cash-flow vs. net income.